These will be perfect for my son and grandson. My son has always loved Planes, and he shares that with his son. Plus, the whole family loves Cars and can’t wait to see Planes. 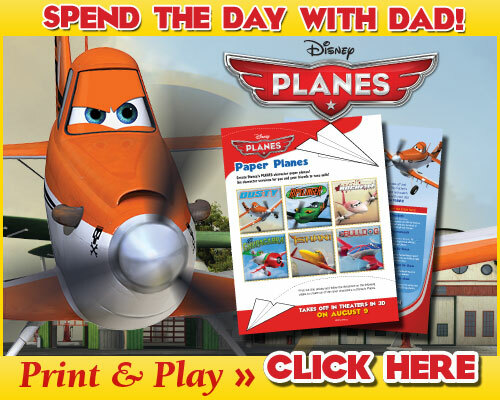 The Planes racer game is going to be a big family hit. It’s great when easy games brings family fun…an added bonus printing these were just the cost of paper and ink. My nephew will enjoy these. Thanks for the info.